16 of these transplants were sponsored by personalized Donor Pools! Ira & Ingeborg Rennert Donor Pool facilitates TWO transplants, for a total of 101 lives saved! 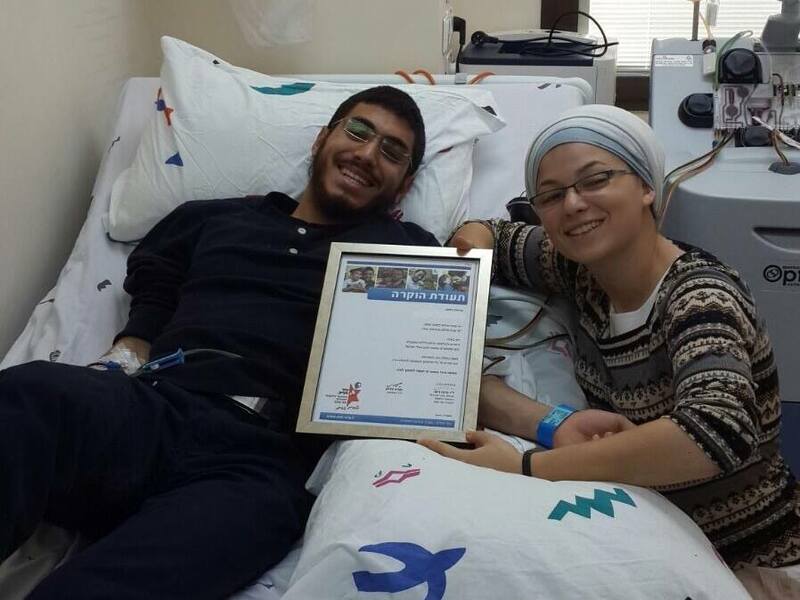 David & Sarah Farajun Donor Pool facilitates TWO transplants, for a total of 47 lives saved! Hole In One Donor Pool facilitates TWO transplants, for a total of 6 lives saved! 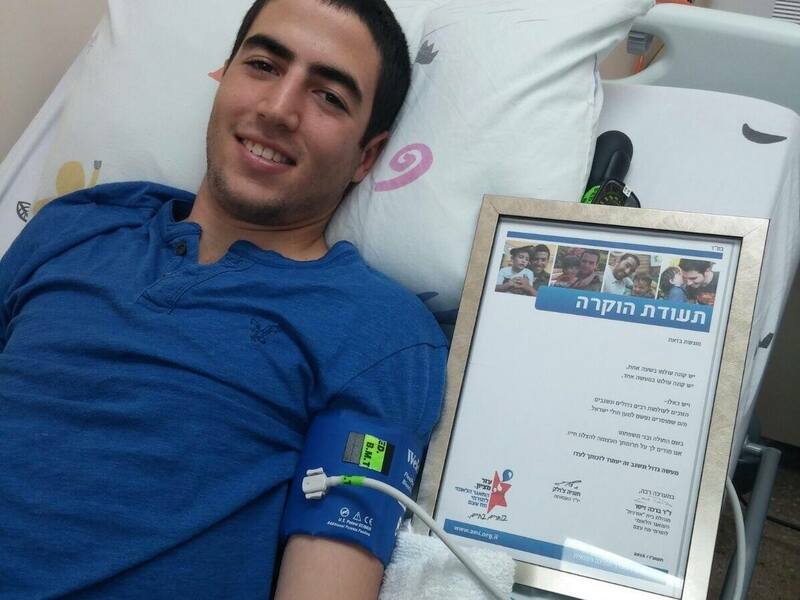 Shva Company Donor Pool facilitates a transplant, for a total of 3 lives saved! 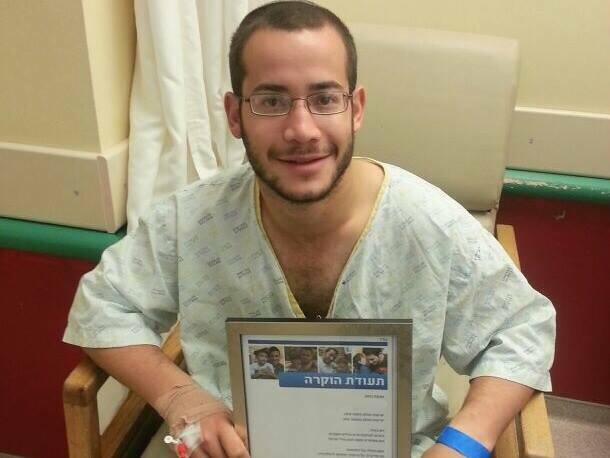 Irving & Cherna Moskowitz Donor Pool facilitates a transplant, for a total of 17 li ves saved! Elliott & Lynn Dolin Donor Pool facilitates a transplant, for a total of 3 lives saved! Safdie – Friedmann Donor Pool facilitates a transplant, for a total of 11 lives saved! Don Marcos & Sra. Adina Katz Donor Pool facilitates a transplant, for a total of 51 lives saved! Daniel & Marlene Arbess Donor Pool facilitates a transplant, for a total of 24 lives saved! 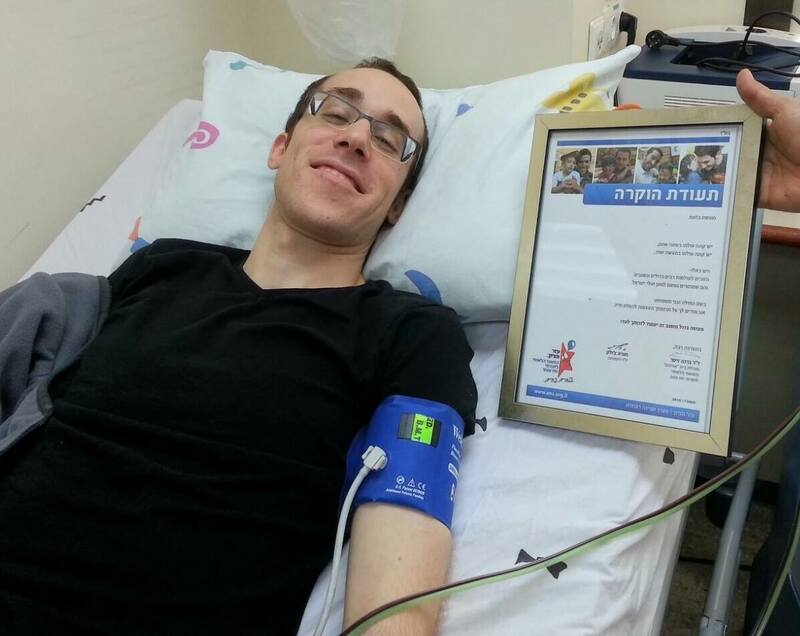 Tuvia Theo Bloom Donor Pool facilitates a transplant, for a total of 2 lives saved! Boeing Company Donor Pool facilitates a transplant, for a total of 6 lives saved! Fund Family Donor Pool facilitates a transplant, for a total of 5 lives saved! 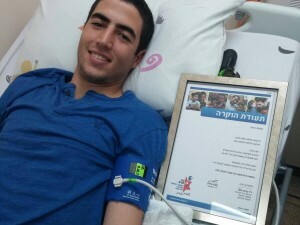 Damaghi Family Donor Pool facilitates a transplant, for a total of 20 lives saved!